When it comes to hunting success or going home empty handed, trust this Ravin Illuminated 1.5-5x Crossbow Scope to put you on the mark with excellent accuracy. 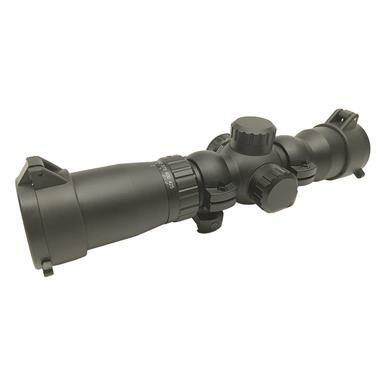 Scope comes equipped with multi-coated lenses and features 9 etched-glass aiming dots with red/green illumination. 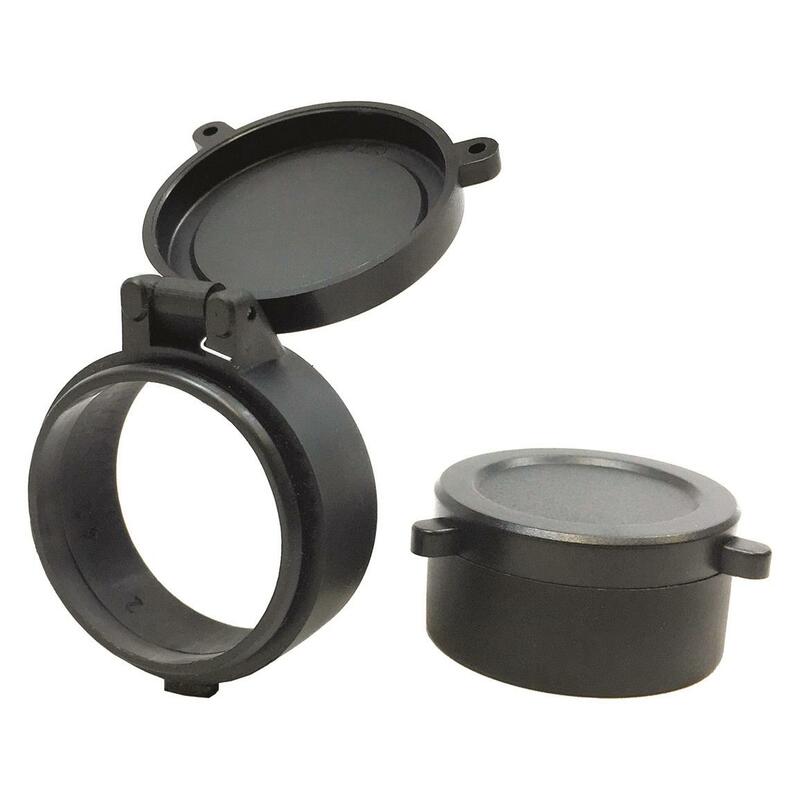 Includes flip-up lens caps and 7/8" mounting rings.